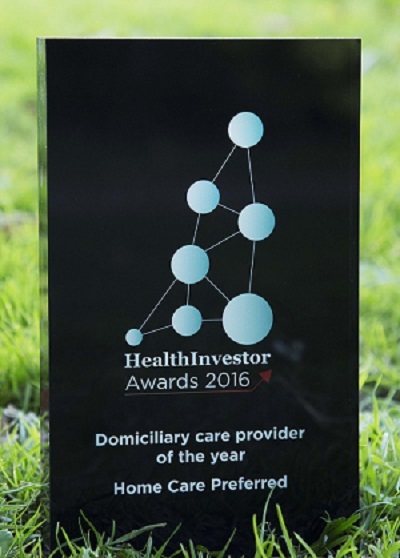 Home Care Preferred was named as ‘Domiciliary Care Provider of the Year’ at the 2016 HealthInvestor Awards at London’s Grosvenor House Hotel. 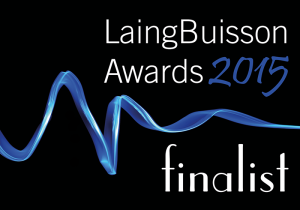 The prestigious black-tie award ceremony was hosted by BBC broadcaster, John Humphrys. 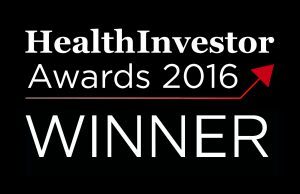 Over 1,200 people were in attendance including leading figures from social care, clinical services and advisory finance groups. The company’s success is testament to its adept delivery of care in peoples’ homes. It provides hourly and live-in care as well as carrying out its impressive charity work in the London community. Its innovative high street shop also offers 6,000 independent living equipment products. Home Care Preferred has continued to thrive in the care sector by delivering high standards of staff training, and career progression is at the core of the agency. The company is passionate about promoting awareness of dementia. The organisation recently set up dementia awareness workshops for businesses supported by David Burrowes MP for Enfield Southgate. 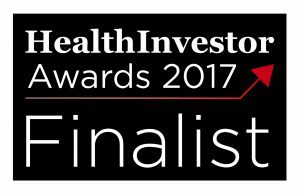 Now in its tenth year, the HealthInvestor Awards recognise achievement in the business of healthcare. 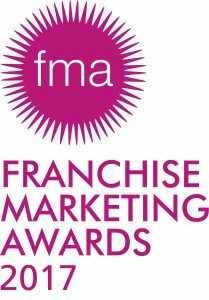 This year was the most competitive entry process with submissions up by more than 10% compared to 2015. 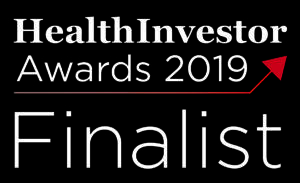 The awards were held on Wednesday 15 June attended by the health sector’s most influential business and political leaders.